The purple pump allows them to show off their style to the entire world. Purple is the color of royalty. There are many purple pump shades that are available. You might have a bluish-red, hot pink, or regular pink shoe included under purple footwear. 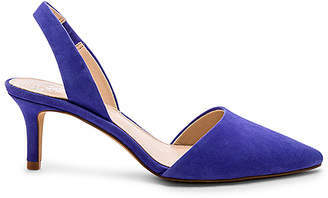 Whatever the occasion, a purple pump can come in handy. Purple is a color that will compliment an outfit for a nice night out or to go to the office. 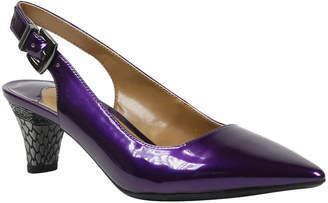 Purple pumps are a great pop of color to add to an otherwise plain outfit. They are also a great addition to a printed skirt and a tshirt. These pumps will sure to make you one of the best styled girls in the room. The purple pump can make a woman feel her best which is the point of fashion. 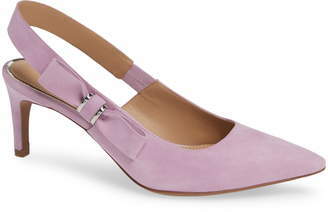 You can flirt while wearing your pinkish-purple, block-heel suede pumps. These are easy on your foot. The Marmont patent leather, mid-heel pump has a hot pink look to it with tassels. 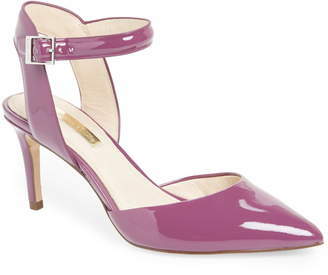 The Teague pointy-toe pump has a sharp toe, so you can get your foot in the door. Have some fun with your exotic-print, block-heel pumps in suede. 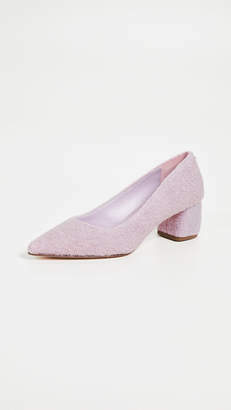 The 50-millimeter Hangisi Swarovski silk satin pumps are top-of-the-line footwear. These shoes feature the graceful curves that will make you stand out. You will be like a pink flamingo in the middle of winter. You can easily create a festive vibe with your purple pump. You have many different options for purple footwear. You can get different heel lengths. You can wear your purple pumps anytime. They are not just for Valentine's Day. They are great for evening events and festive occasions. 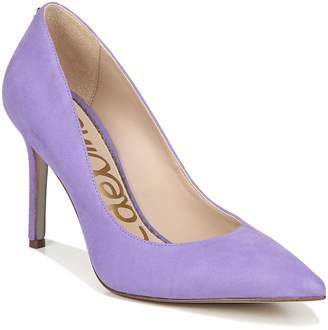 Show your sophistication with a purple pump.